Hit the water in style! Get the latest in Club apparel from the popular HeadSweat© hats to vintage t-shirts to swag. 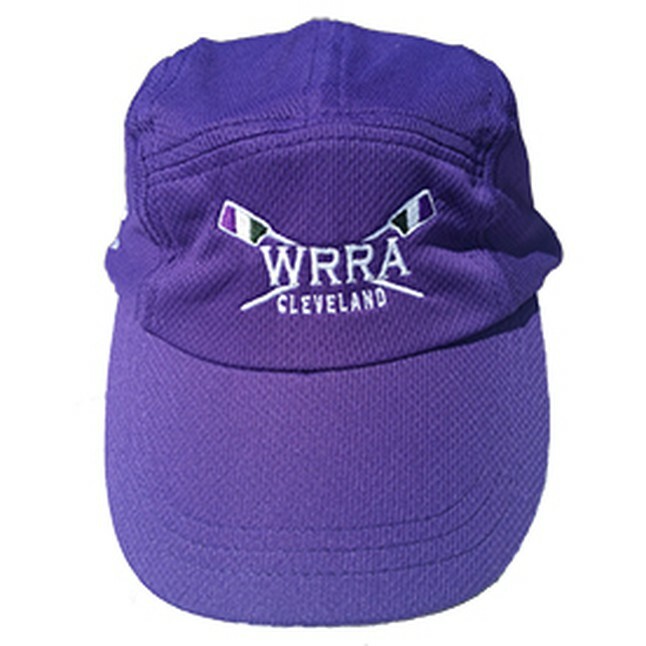 We also offer a big selection of unique gifts such as custom beer and wine glasses plus display your medals with official WRRA oars. SHOP SQUARE STORE. Are you ready for the regatta season? You will need official team uniforms for competing at any away regatta. Select from: Men & Women Uni's, tanks, and long sleeve jerseys. ORDER UNIFORM(S).